There are a great deal of dark and gritty movie interpretations of classic and contemporary tales right now. There is no wonder why this is the case, because these movies have proven to be a hit among movie viewers, albeit for international audience. 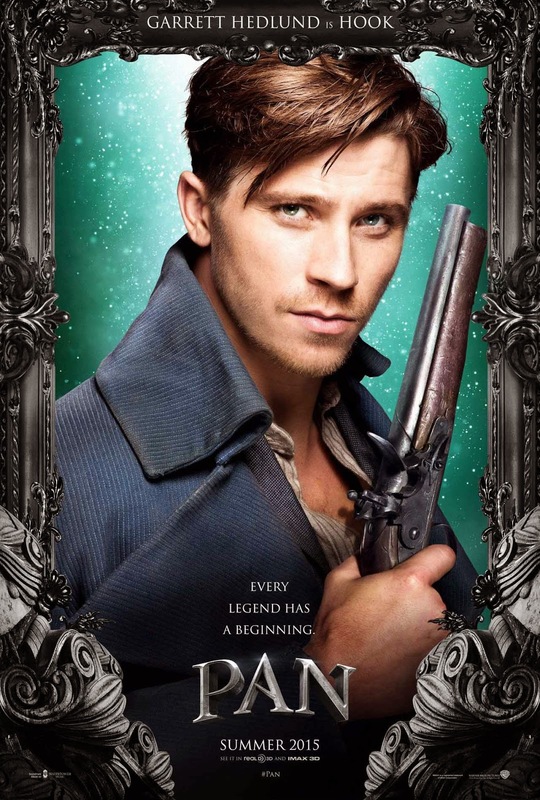 One such upcoming movie is Pan, which I think would likewise follow the trend of hit movies. 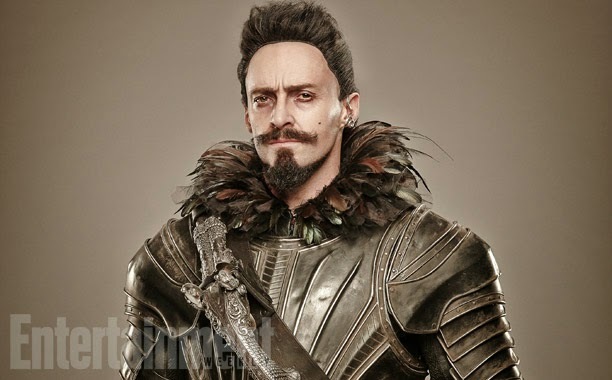 Pan is directed by Joe Wright, who is best known for his period movies, such as Pride & Prejudice, Atonement, Anna Karenina and more. 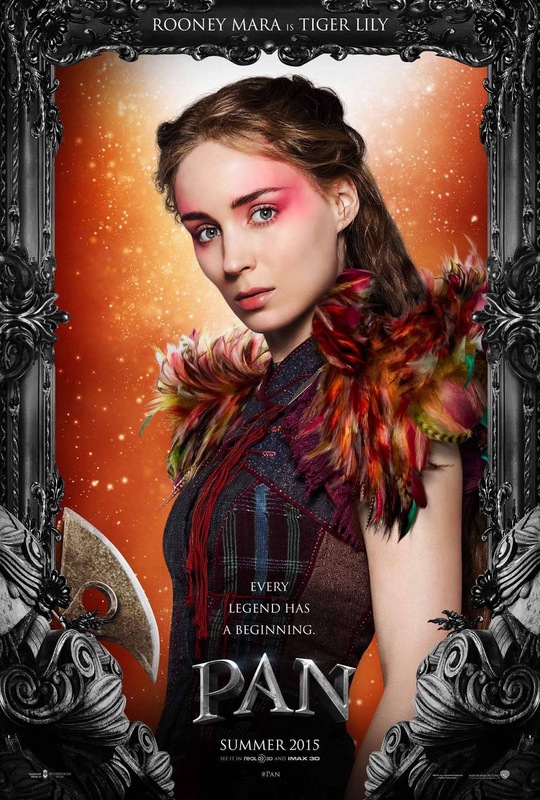 The film stars Hugh Jackman, Garrett Hedlund, Levi Miller, Rooney Mara, and Amanda Seyfried. Jason Fuchs has written the screenplay, based on the classic Peter Pan by J.M. Barrie. 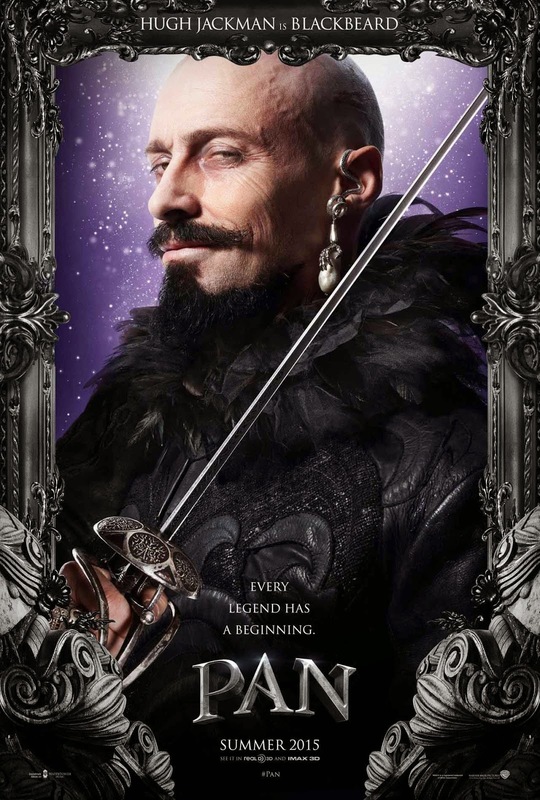 Checkout this new character posters from Pan the movie. Watch out for the trailer of the movie as well... it's coming out tomorrow. 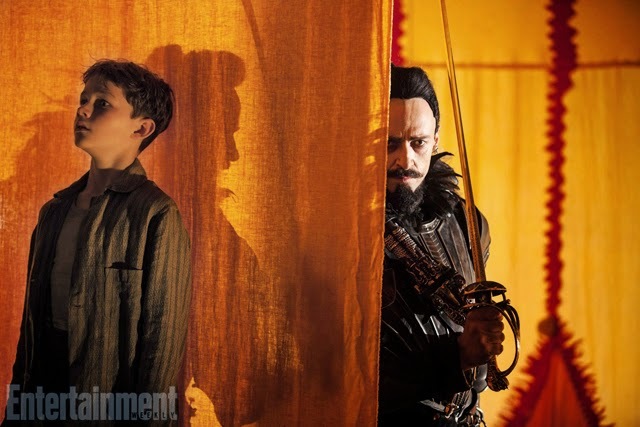 And here are some stills from the movie, courtesy of Entertainment Weekly. 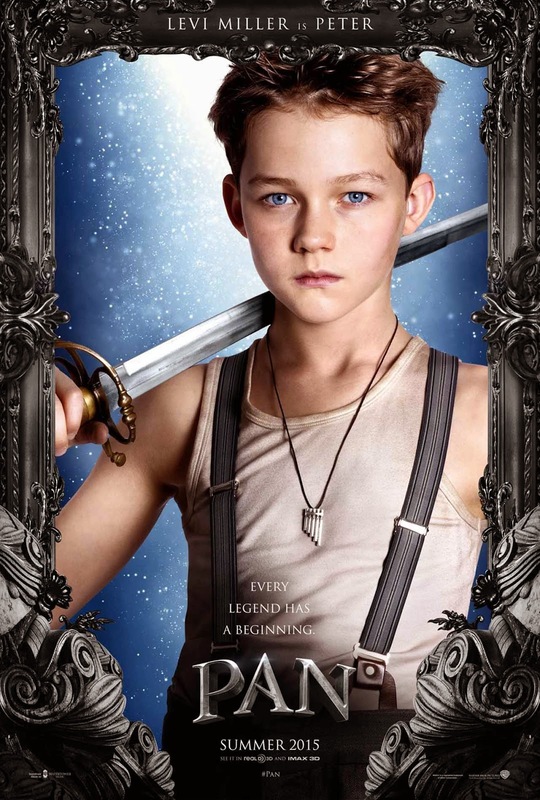 Pan flies in to theaters on July 17, 2015.